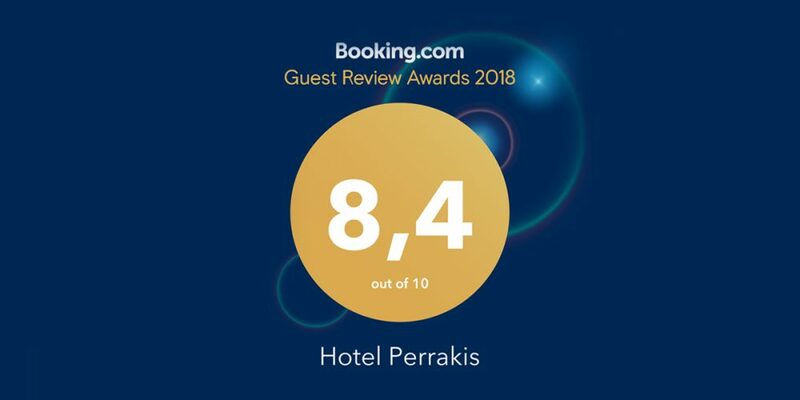 Guest Review Award for Hotel Perrakis in Andros Island! We are more than happy to receive the Guest Review Award from Booking.com. 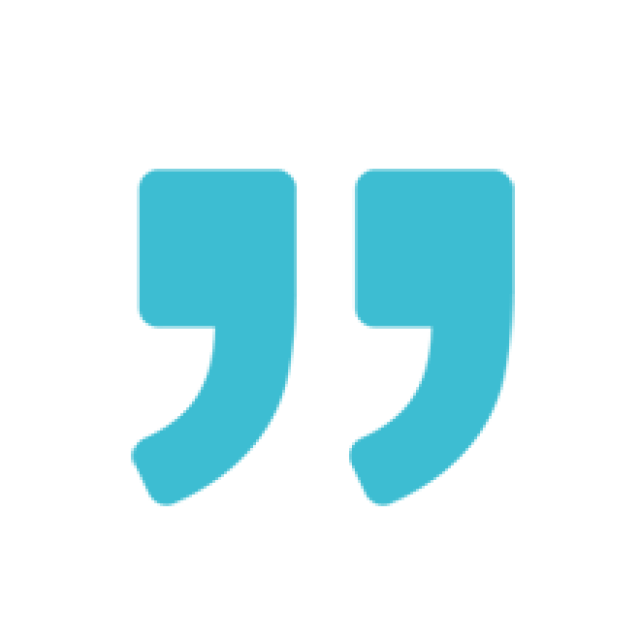 The recognition by Booking.com means recognition of the people who have visited us from all around the world. Visitors that we offer our services through all the departments of our hotel, creating a unique experience. Booking.com annually awards the Guest Review Award to hotels with a rating from 8 to 10. We thank our visitors for their reviews and the rating of 8,4.